is bringing a bit darker sound, with strong synths and funky bassline. Please if you spin this tracks chart it and help us that way. 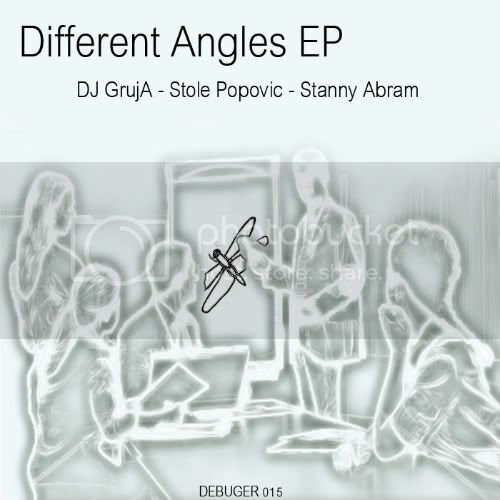 After two weeks as a Beatport exclusive, Different Angles EP is now out at all the stores!